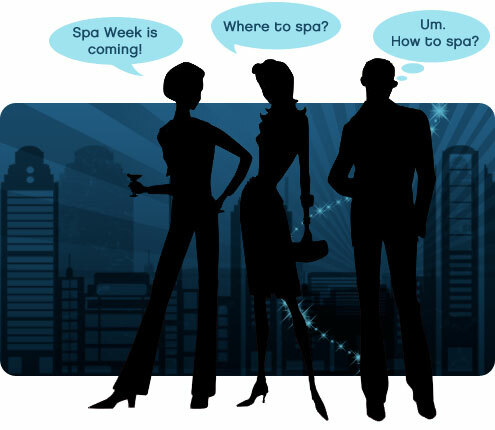 Spa Week New York returns April 16-22, 2012; over 150 spas in New York City will offer various spa treatments valued from $100-$200 for just $50. There’s a lot to choose from: lush 5 star day spas, facials galore, tutti frutti mani/pedis and every type of massage your overworked muscles dream of... if they could dream, because you know you don’t get enough sleep for that. This city takes its toll on the working woman (and man), and Spa Week is your chance to catch a break and relax! Spa virgin? Anxious about your first spa experience? We can help with that too. Check out our Spa Week FAQ and How to Spa sections.